Guess what I just found lying around!!! 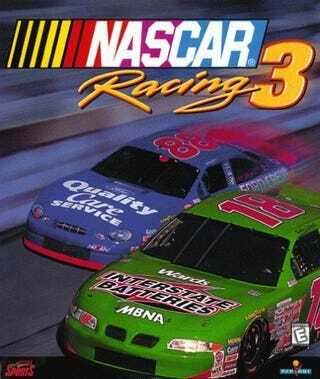 NASCAR 3 Racing from 1999! Woo-hoo!